Fall can be one of the busiest times of the year. 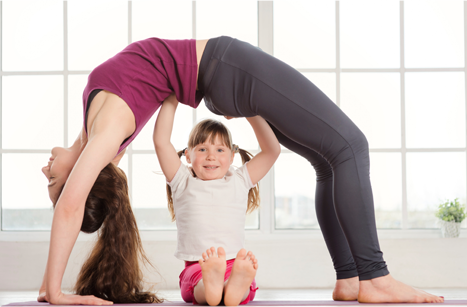 Between back to school, cold and flu season, and the upcoming holidays, it can almost feel like there is no time to sit down and relax. 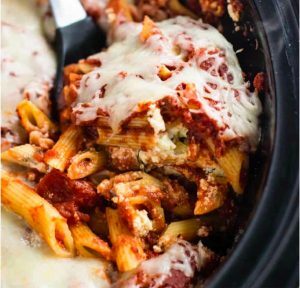 With these fast, simple, and easy slow cooker meals, dinner will be ready for you and your family in a snap. The use of a cooker allows you to start the meal before you leave the house for work, and dinner will be ready to eat by the time you come home. 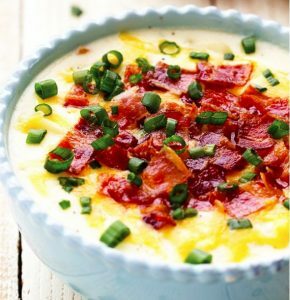 Here are some of our favorite warming comfort foods to power you right through the season! Feeling like some homemade Italian? This dish will be ready pronto! And the best part is, you don’t even have to boil the pasta. The slow cooker will do it all! Put everything into your cooker, and then wait for the magic to happen. Buffalo chicken for dinner? How about chili? 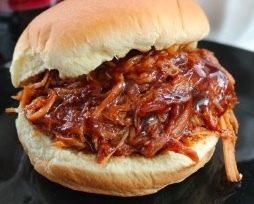 With this slow cooker meal, you can have both! Spicy buffalo chicken paired with traditional chili fixings sounds like an award-winning dinner. Just brown your chicken, then throw it into the slow cooker with the rest of your ingredients. Turn the slow cooker on low for 8 hours, and then your dinner will be done! A no fuss meal for when you are a busy per diem nurse. A family-sized dinner with only four ingredients may sound impossible, but this pulled pork will convince you otherwise. Throw everything into the slow cooker, set it on low for 7 hours, and then come home to your ready-to-serve meal. Your family will love it, and you will love how easy it is to prepare. Another set-it-and-forget-it meal, this dish requires no prep time at all! 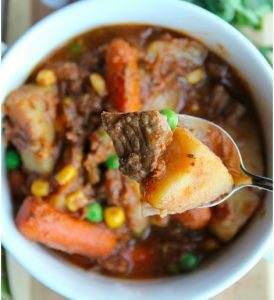 Beef stew is a slow cooker staple. 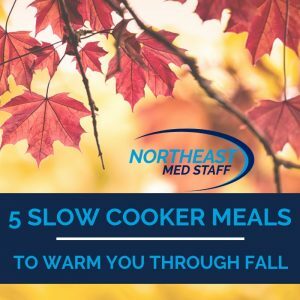 Just put all of the ingredients into your slow cooker, set the temperature on low, and then go work your nursing shift! After a long 7 to 3 shift, dinner will be ready and waiting for you! 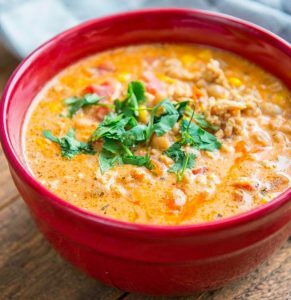 Using the slow cooker for this dish is an easy way to keep your meals warm, simple, and satisfying. Nursing can be a difficult profession. Finding the time to make homemade, comforting meals for your family can be very difficult. However, with just a few ingredients and a slow cooker, making homemade meals will be no challenge at all. With these recipes, you will be slow cooking your way right through Fall! 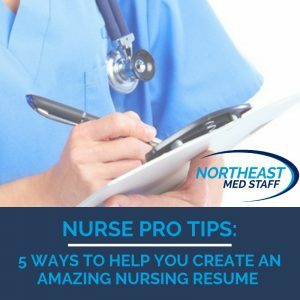 Whether you are new to the field, or you are just looking to find a new job, your resume is one of the first impressions you will make on a potential employer. Regardless of if you are applying for a position online, or if you are going in for an interview, your resume will be your ticket to a successful start. Resumes highlight your greatest assets. It is your chance to show all of your hard work and accomplishments. If your resume just needs some updating, or if you don’t have a resume at all, these tips will help you to create the best version of yourself possible! Underneath all of your basic information, this is the first section on your resume that your potential employer will read. You can tailor your resume objective to fit in with each specific job you are applying to. For example, one position may want someone who is a “dedicated team player.” You can then take these key words and include them in your objective. This way, they key words will stand out to anyone who is quickly skimming over your resume. Some companies even use online software that filters through your resumes. This means that before a person physically reads your submission, a “robot” will read through it first. If your objective does not include these key words, your resume may never even make it to a real person! The robot may scrap the resume before it even gets a chance to be seen. Underneath your objective, you will list all of your educational experience. This includes all high school, trade school, and/or any college education you may have. In this section, you can also list off any certifications you may have earned (such as CPR and Dementia training). It is important to list ALL of your certifications. Even if you do not think that a certain certification is needed for the specific job you are applying to, you should still include it. This will help to show your potential employer that you are experienced and are willing to learn new skills. The most important part of the educational experience section is to be as detailed as possible. Include the institution(s) where you were taught, the year(s) that you became certified, and all licenses and certification numbers. After completing the education section, the skills section comes next. Similar to the education section, the skills section should be as detailed as you can possibly make it. You never know which skills each employer is looking for. In this section, include all healthcare skills you have learned. If you have been involved with any special projects, or have completed a unique job, this is the place to brag about them. In the healthcare industry, you can’t just be “good” at nursing. You have to have people skills as well. After explaining all of your healthcare experience, take a few bullet points to talk about some of your more personal “soft” skills. These skills are what will differentiate you from everyone else. Next, you will add a section for any work experience that you already have. Any facilities (hospitals, rehabilitation centers, nursing homes, assisted living facilities, hospice care, etc.) that you have worked in will be listed here, in descending order. Like your education, you should list your most current job first, and your first job last. This will give your employer an idea of where you have been, and your progression throughout your nursing career. If you have worked with an agency, include any major facilities you consistently worked in while with that agency. While it may not seem necessary, include jobs that you have worked that may not be in the healthcare field. 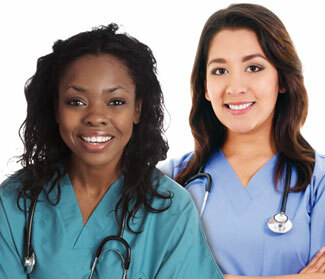 For example, many nurses who are just starting out may not have much industry experience. However, they may have experience in retail work, restaurant work, or even babysitting. These non-healthcare jobs are still important to your resume. They show that you have remained consistently employed, and also show that you have many soft skills (such as customer service experience.) Your potential employer will get an idea of who you are, not just what you do. While it may be tempting to exaggerate your skills or education on a resume, it is important to always be truthful. You don’t want your first impression on a potential employer to be a lie. The truth will come out eventually, anyways. The bottom line: always be honest about what you include on a resume. Creating a brand-new resume, or even just updating an old one, may seem like an intimidating task. However, with these tips, you will be able to create an amazing resume in no time at all! 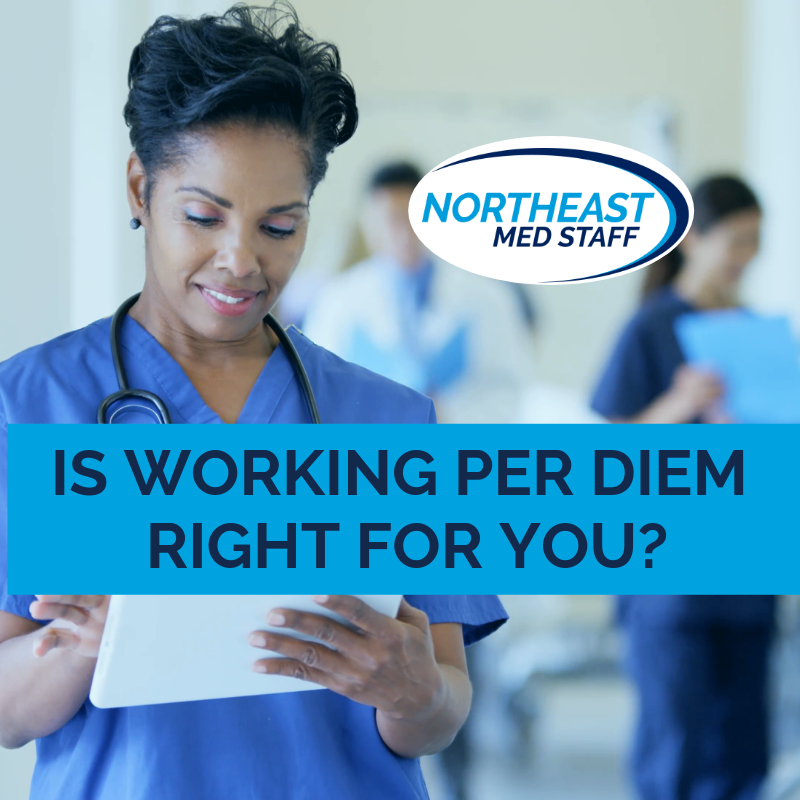 If you would like to submit a resume to Northeast Med Staff, please click here.